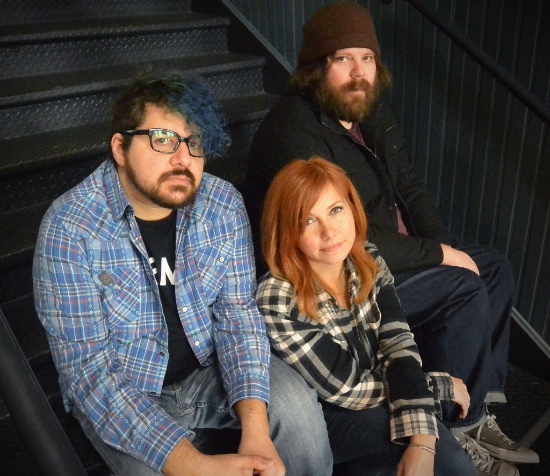 Based in Jersey City, Overlake is the moderately shoegaze trio born from the songwriting chemestry of Tom Barrett (guitar, vocals) and Lysa Opfer (bass, backing vocals). 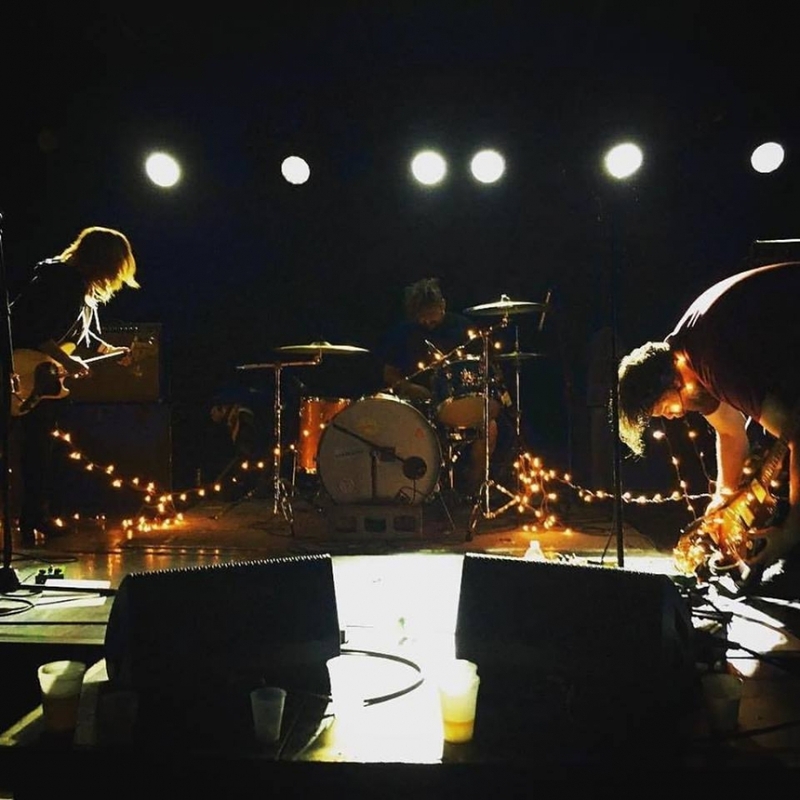 We say "moderately" because the band's sound steers clear of the insanely effected guitar tones that characterize some of the classic of the genre (see My Blood Valentine, who still influenced the band in the melodic department). 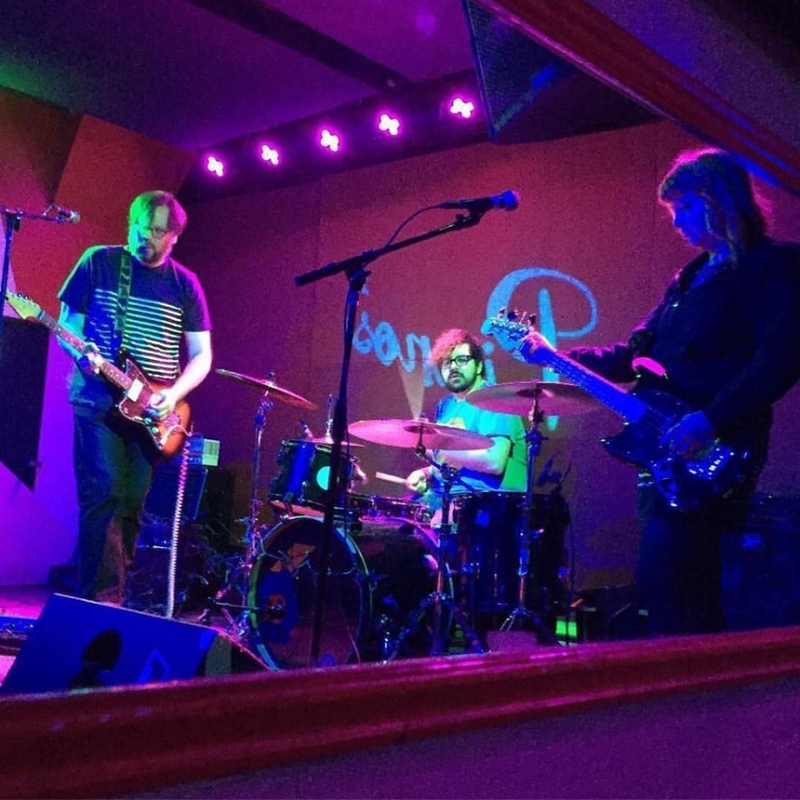 The mellower sound, which seems to blend in a good amount of clean guitars, suits Barret's whispered tenor and Opfer ethereal harmonies, resulting in a mix of shoegazer and dream pop. The band released two albums since 2012 and single 'Travelogue' (streaming below) in October 2015. You can see them live at The Mercury Lounge on April 23rd.